Can fabrics harbor unseen risks? Can an article of clothing be a source of risk for the wearer? Without setting off too many alarm bells, the answer is a definite ‘Yes’. 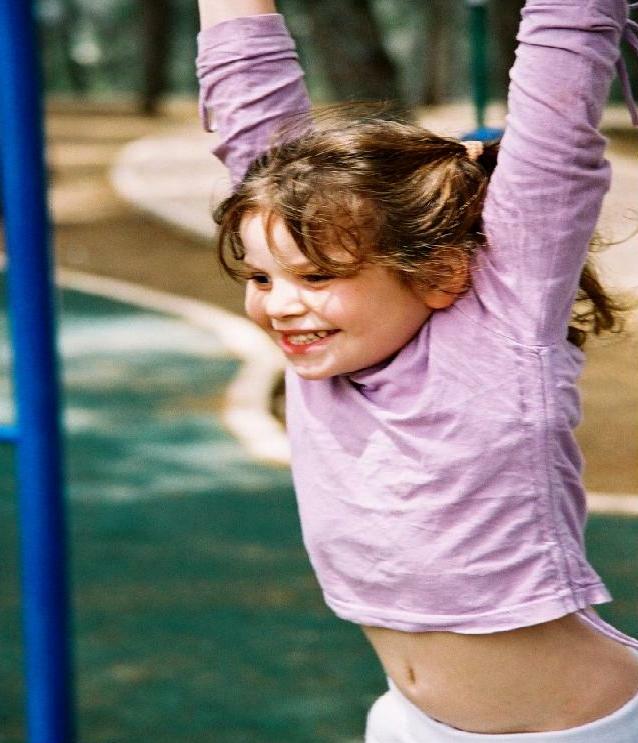 A fabric can be a source of concern for the wearer’s health, especially in the case of children. How does a fabric place the wearer at risk? Typically, the answer is divided into three risk categories: chemical risk (due to the presence of harmful chemical substances contained in the fabric); physical-mechanical risk (typically associated with danger to children due to laces, straps, or small parts that can lead to strangulation or suffocation); and, lastly, fire risk (related to the inflammability of fabrics, most common to sleepwear). In this in-depth analysis, we will focus on the first class: chemical risk. Based on a very recent study by KEMI the Swedish Chemical Agency – (Chemicals in textiles – Risks to human health and the environment – Report from a government assignment – 2014) about 10% of the 2,400 substances involved in the textile production cycle are considered to be a potential source of concern for human health. And about 5% are considered a potential source of concern for the environment. Which is why, while refraining from undue alarmism, it is crucial to be aware of the problems related to the presence of chemical substances in textiles, to engage in behaviors best suited to safeguarding human health, and children in particular. Among all the adverse reactions caused by textiles, special attention is focused on skin sensitizing substances that can lead to dermatitis and allergic reactions. 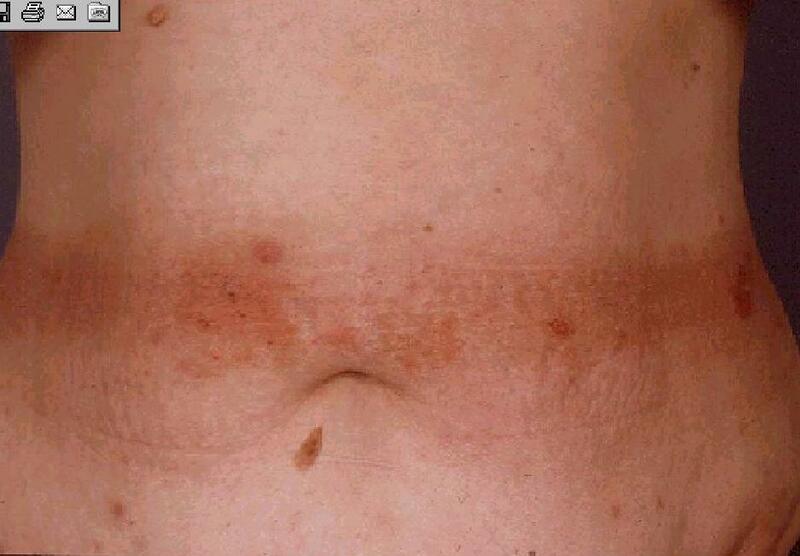 Allergenic chemical substances are the primary source of contact irritation between the skin and the fabric. 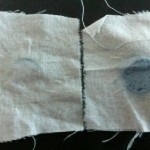 Can all textiles cause allergic reactions? The answer is not all of them, but dyed textiles made primarily of polyester are at the top of the suspect list. 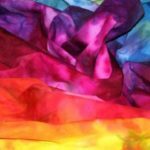 To better understand how polyester fabrics can be involved in allergic reactions, we must take a brief look into the chemical makeup of the dyes that are used. 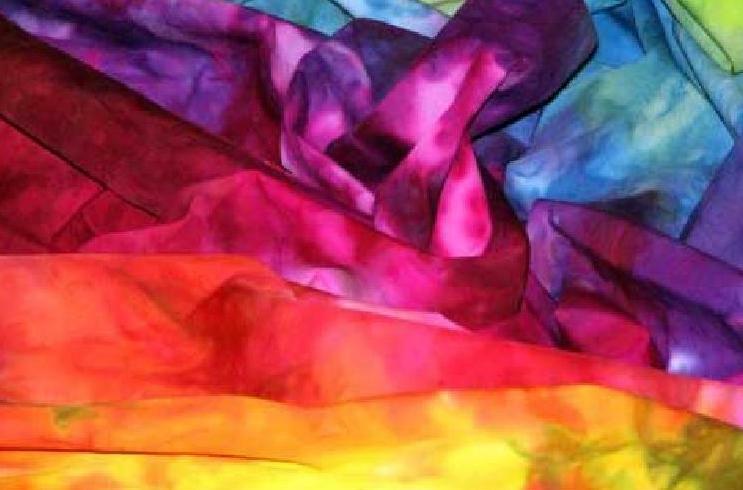 Polyester is a synthetic fiber that is virtually free of chemical sites capable of anchoring and binding classic dyes used in tinting other fibers. 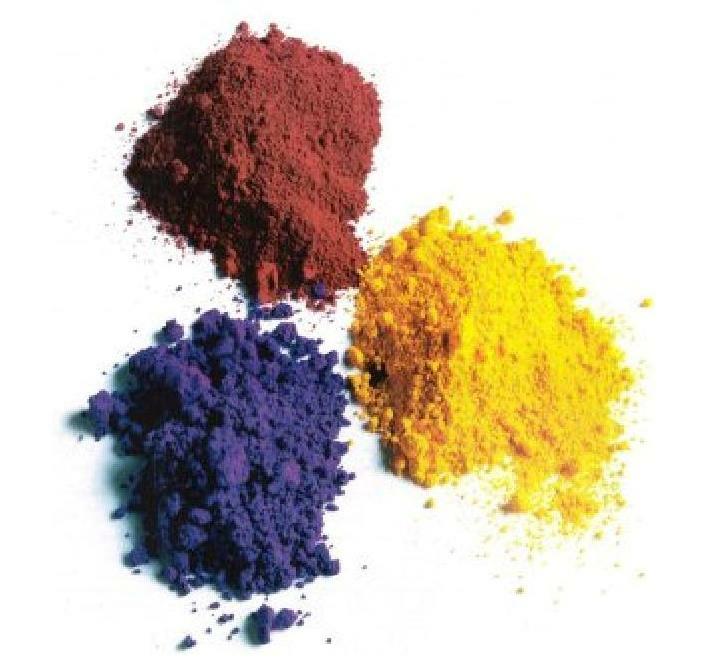 This is why specific dyes, known as disperse dyes, must be used – they are small molecules with a hydrophobic nature, not kindred to water, which is where the name “disperse” comes from, because they are “dispersed” and not dissolved in the color bath. During the dyeing process, the polyester fiber swells and the tiny molecules are able to penetrate the fiber’s pores. But there is always a small amount of dye that remains on the surface of the fiber, raising the need for a final, after-dye operation called stripping. If the stripping process is not conducted using best practices, polyester fabrics, particularly when dyed with deep, dark colors, can still contain residual dye that can easily migrate to the skin. 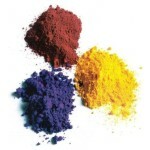 The chemical (lipophilic) composition of these dyes makes them very similar to the skin, which tends to adsorb them easily. If the wearer is sensitive, they can trigger sometimes even severe allergic reactions. Migration of disperse dyes from polyester is especially facilitated by friction and sweat, and often occurs in overweight users. This explains why the primary allergic reactions are located in the armpits, inner thighs and elbow fold of the forearms…. How is color fastness determined? 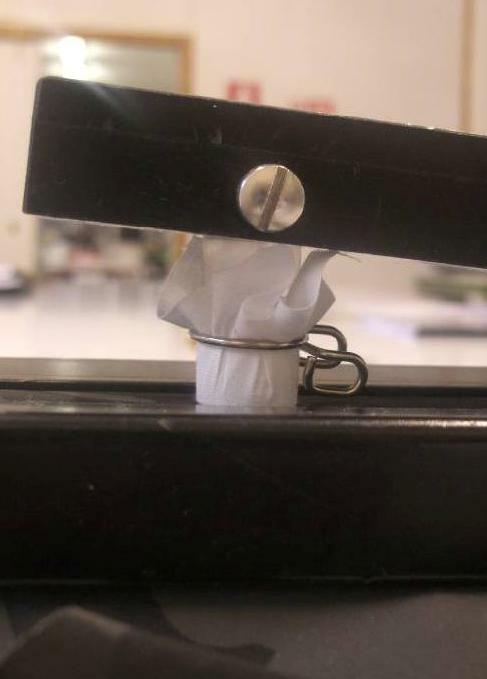 A crockmeter is used; a white cotton fabric (crocking cloth) is placed on a mechanical ‘finger’ and rubbed across the test specimen 10 times in a straight line, under both dry and wet conditions. 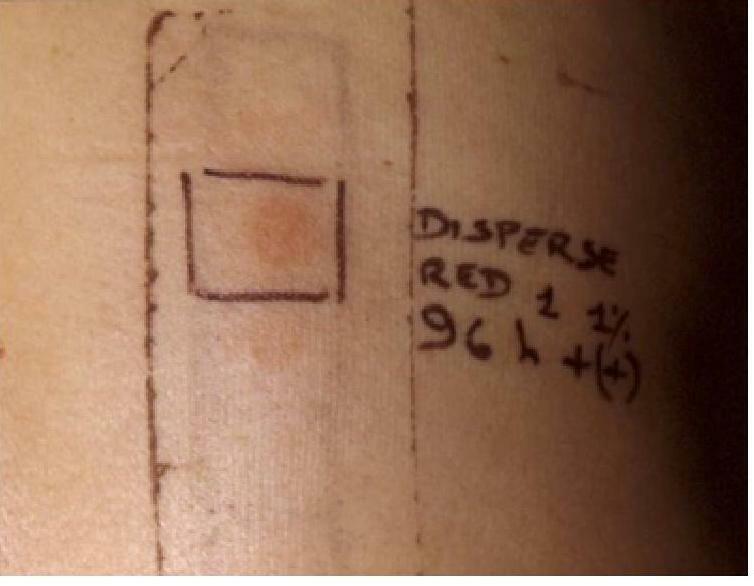 After removal from the machine, the crocking cloth is visually compared to a gray scale for staining and transfer and assigned a point rating. 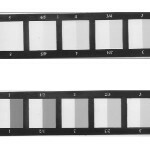 A rating of 5 indicates no color transfer and 1 indicates maximum color transfer. 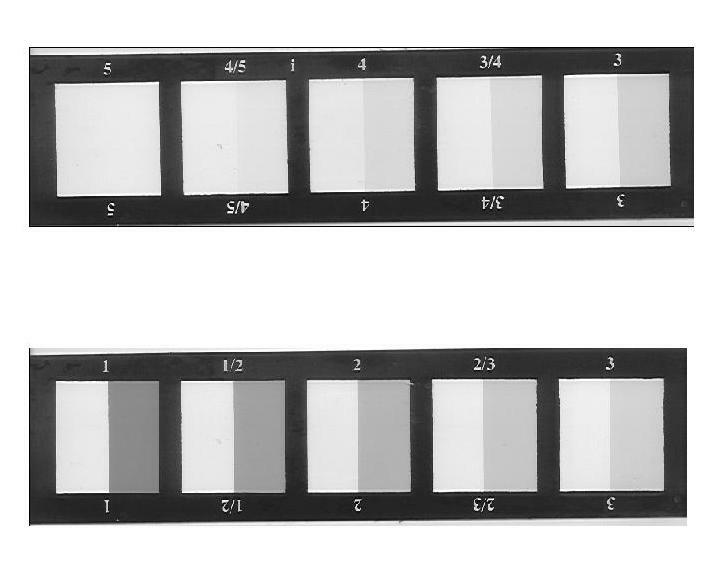 In the case of a gray scale rating lower than 4, the material tends to exhibit a significant transfer of color and, if possible, should be subjected to stripping. Is there a way for the user to effectively manage this issue? 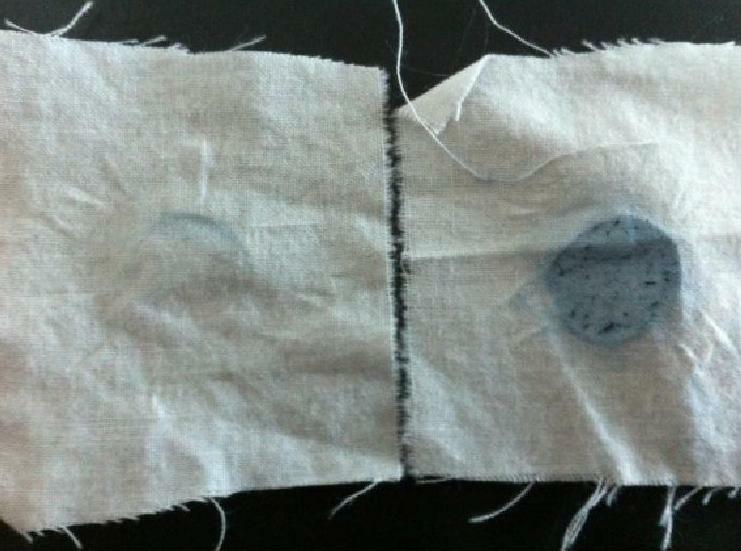 The most appropriate behavior for users with particularly sensitive skin would be, first of all, to determine the chemical composition of the fabric they intend to wear, followed by the choice to not wear the garment in direct contact with their skin, by wearing a white cotton fabric between the skin and the article in question. 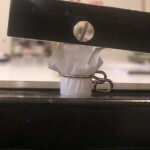 It could also be useful to make a practical test of the color fastness of the fabric by rubbing a white handkerchief against the fabric, which brings the analytical testing concepts described above to a more practical level. 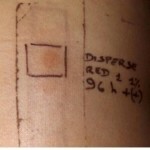 The problem of disperse dyes in polyester is undoubtedly one of the most well-known with regard to the growing incidence of contact dermatitis. There are also other very sensitive aspects, such as the extensive use of finishing resins to lend special characteristics to some products, or treatment with biocides, like dimethylfumarate, that can cause allergic reactions. Readers should be reassured by that fact that for some years now very intense work on legislative regulations is being conducted by enforcement bodies as well as voluntary initiatives by manufacturers to meet the increasingly strong demand for detoxification of textiles.